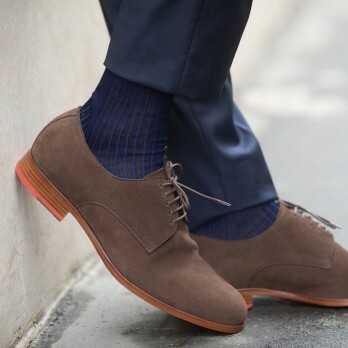 Being stylish from head to toe means not forgetting to pay particular attention to your socks! 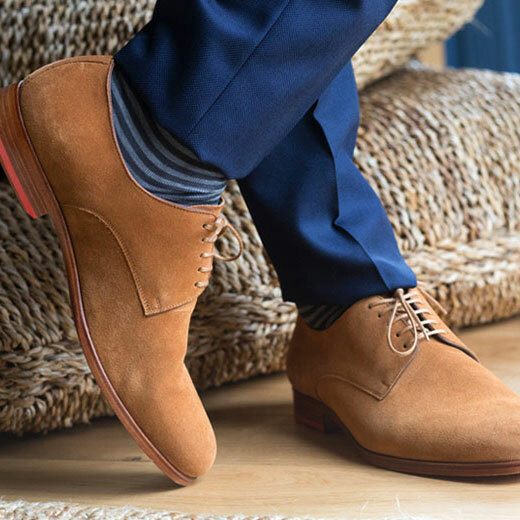 Wool for winter, mercerised cotton lisle for a brilliant look, Giza cotton for incomparable softness... it's impossible not to find socks for your feet. 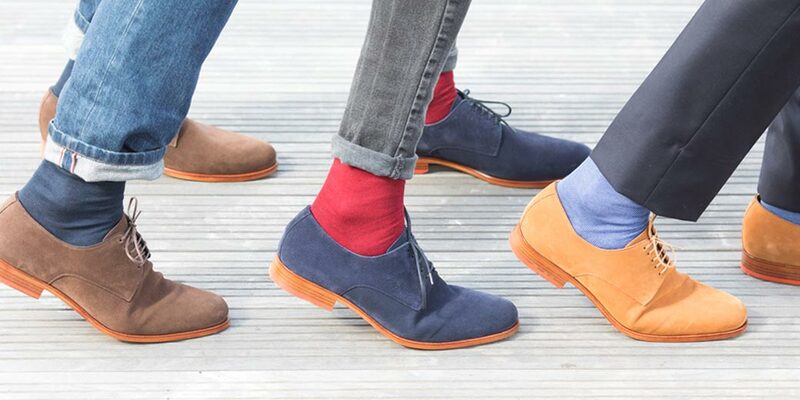 From the most classic to the most lively, our wide range of colours will satisfy your expectations and enhance your outfit. 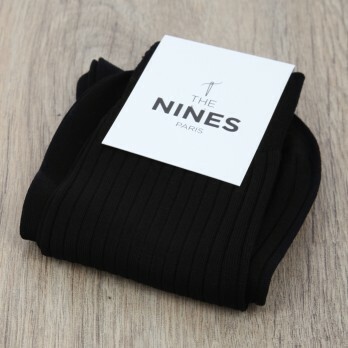 Immerse yourself in the world of The Nines and come discover our men's socks, knee-socks and boxer shorts, available in more than 50 colours. 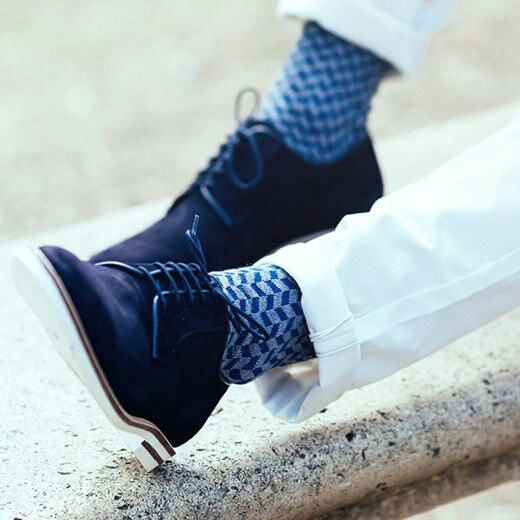 Whether you prefer to wear classic, understated socks or ones that are, in the British-style, a bit more eccentric, we have selected a large range of products to satisfy all your needs. 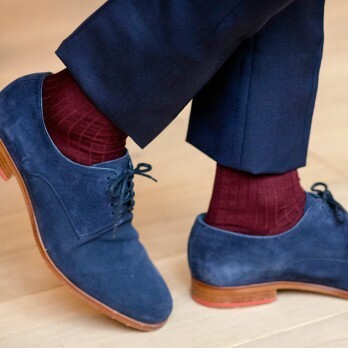 Do not be mistaken: socks are cool! 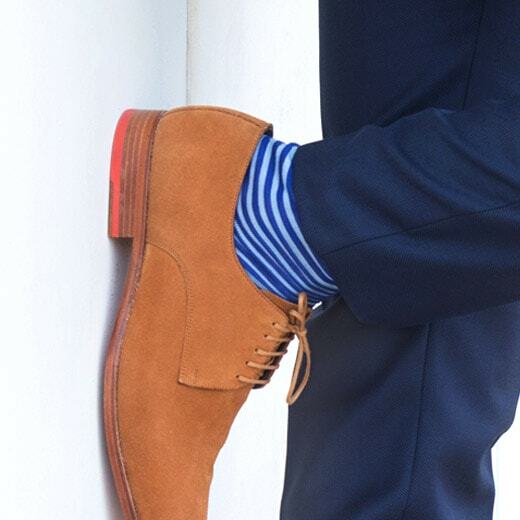 Why not dare to wear colourful socks? 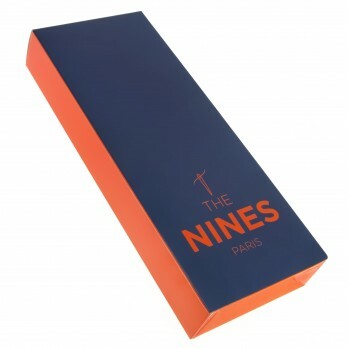 Let us entice you with this little piece of originality! 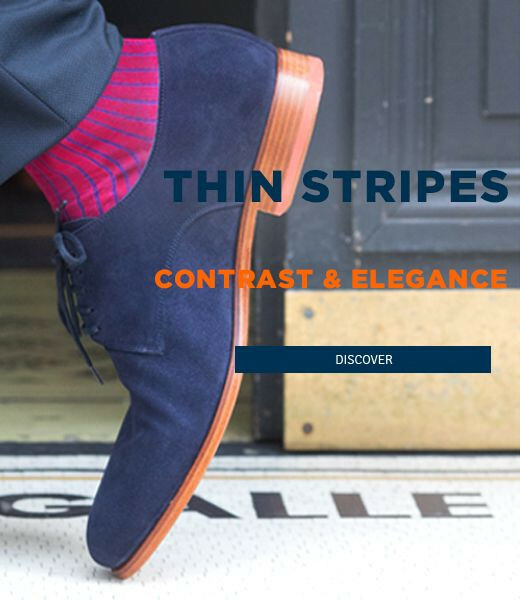 The British are pioneers in this matter: they have won this bold bet by pairing elegance with eccentricity. 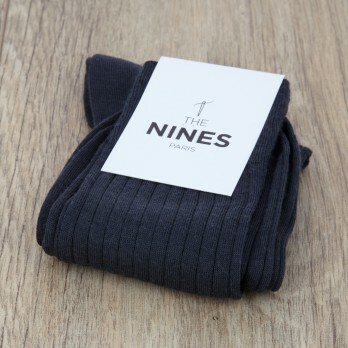 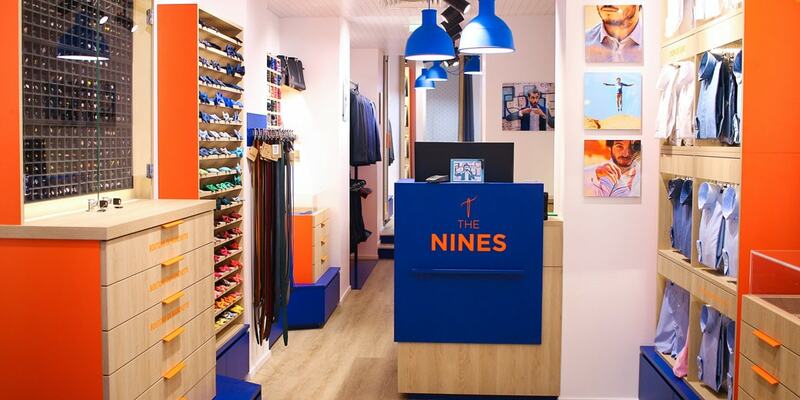 Thus The Nines offers a palette of 50 colours of socks to elevate your outfits. 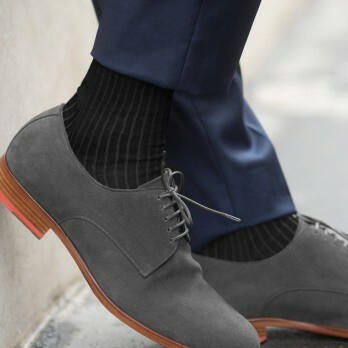 For those who wish to associate sombre colours with the weekdays and lively colours for the weekends, opt for the socks packs and you will be ready. 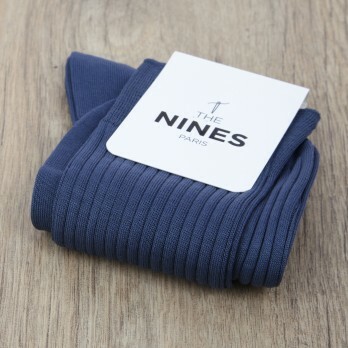 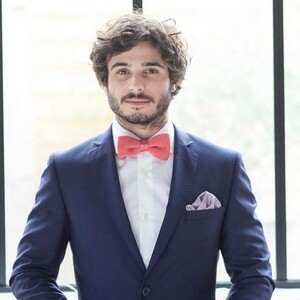 All our socks at The Nines are exclusively produced in Italy and Portugal. 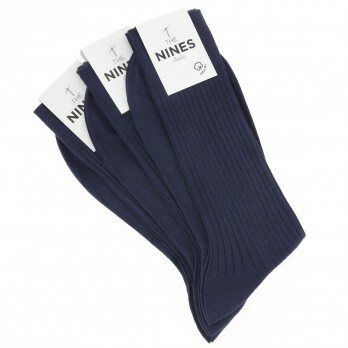 We have socks in different lengths and types of material, like lisle, whose manufacturing process was patented in 1844, wool and cotton in order to manufacture products that will make your feet happy. We offer a great collection of high-quality socks in modern, daring colours. 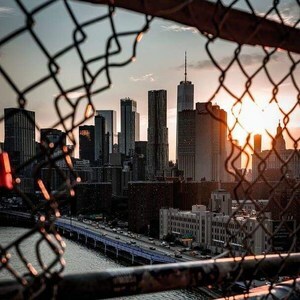 Take a look for yourself! 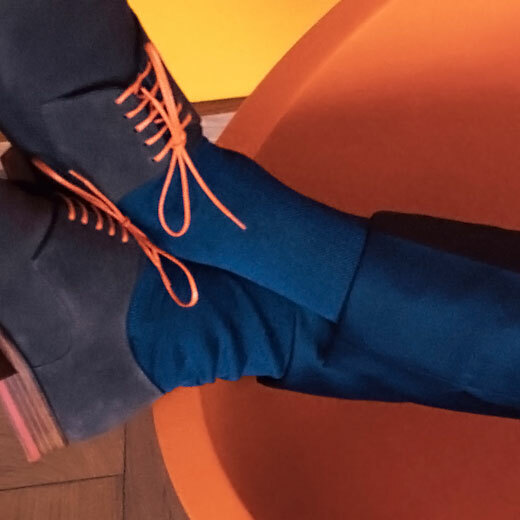 An imaginary journey: feeling good in my socks, feeling good in my mind! 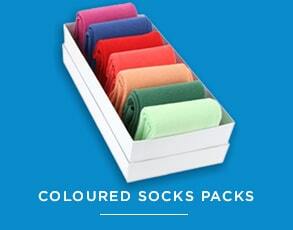 The choice of materials used for the manufacturing of our socks was a long thought process. 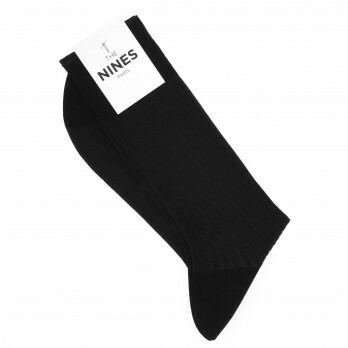 In fact, our goal is to offer socks that are comfortable and fit all types of feet. The lisle sock is the result of a process known as mercerization which makes the sock light and comfortable. 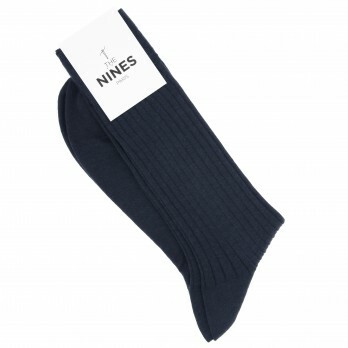 The wool sock is a light, warm and resistant sock. 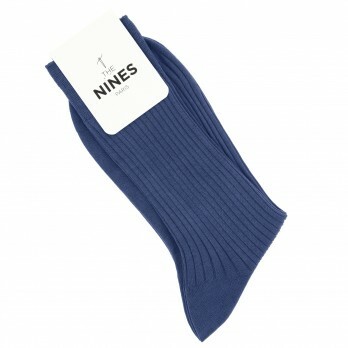 Finally, the cotton sock has hypoallergenic properties and allows for good aeration of the foot. 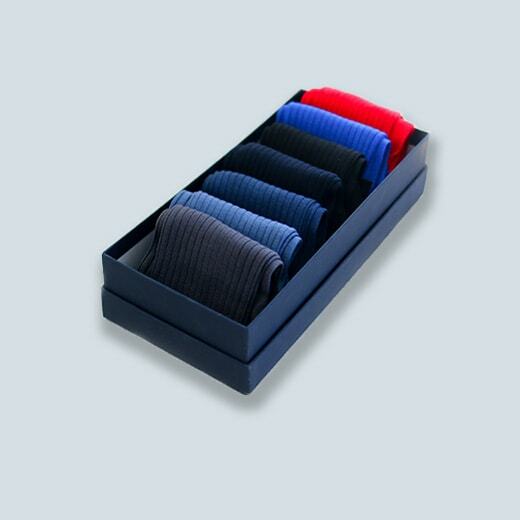 Choose socks that suit you and do not wait any longer!